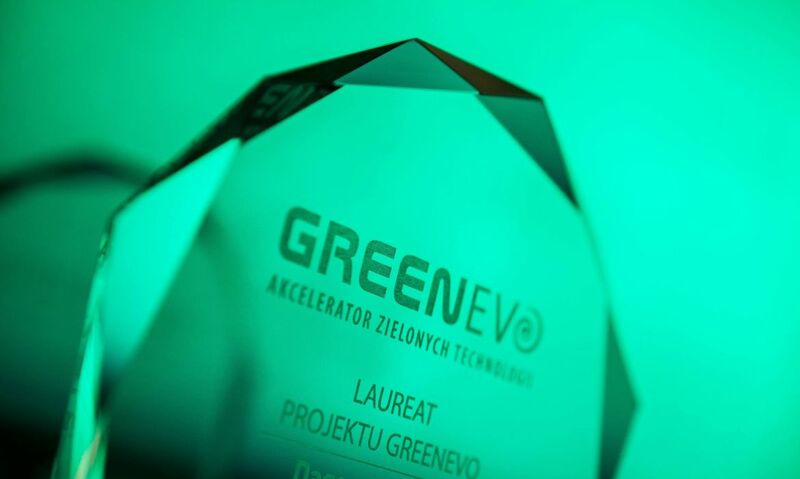 PellasX again is the winner of the VII edition of the program organized by the Ministry of the environment GreenEvo – Green Technology Accelerator. GreenEvo program aims to promote the native ecological products and help companies in their promotion in the local and export markets in order to solve environmental problems. The assessment of the substance and the selection of the winners of the VII edition was made by external experts, who have verified reported technologies primarily for positive impact on the environment and the potential for a foreign transfer of such technologies. PellasX has been rewarded for developing innovative technologies in the production of pellet burners. Recognition in the eyes of the experts have gained our reliable burners from Revo line with rotating combustion chamber.